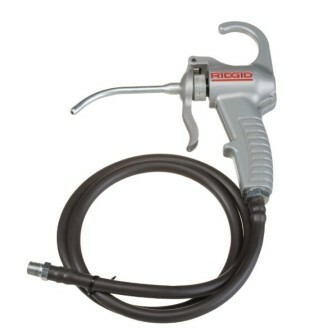 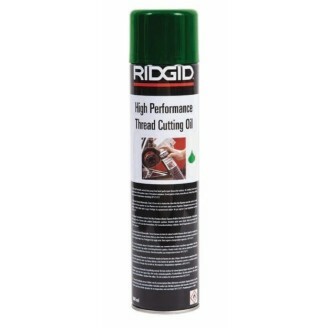 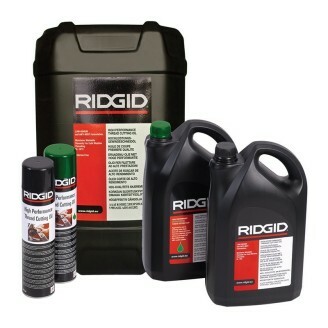 RIDGID thread cutting oils are free of chlorine and other halogens, PCBs and heavy metals. 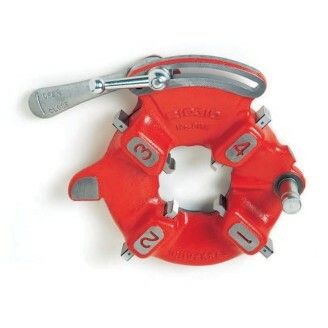 Complete material safety data sheet available. 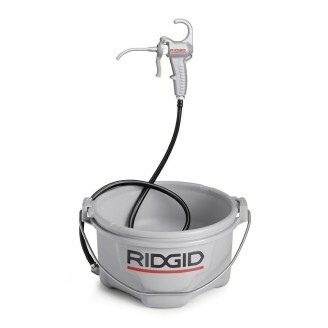 RIDGID Model 418 hand-held oiler is sturdier than ever before. 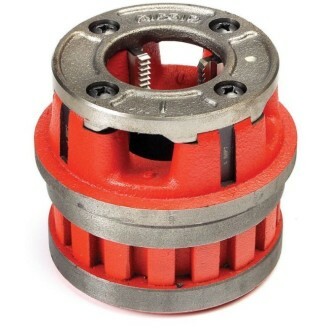 The 418's pump assembly and heavy-duty reservoir are designed to increase productivity. 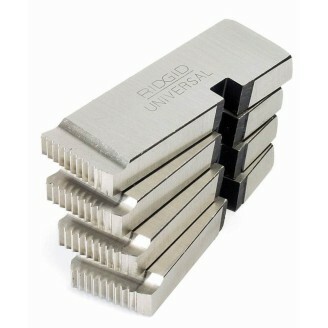 RIDGID ½" - ¾" NPT RH HS/SS UNIVERSAL DIES"
1"-2" BSPT RH UNIVERSAL HS DIES"
1"- 2" NPT RH HS UNIVERSAL DIES"
Pipe Dies for use in Universal Die Heads Models 711, 811A and 815A. 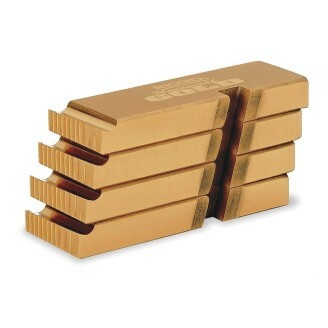 1/2" - 3/4" NPT RH HS UNIVERSAL DIES"
Pipe Dies for use in British Universal Die Heads Models 811A, 815 and 911. 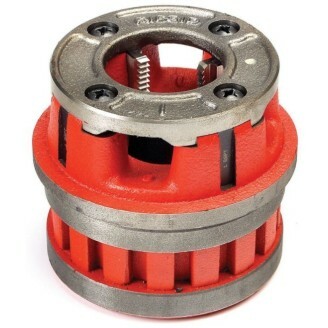 Pipe Dies for use in British Universal Die Heads Models 811A, 815A and 911. 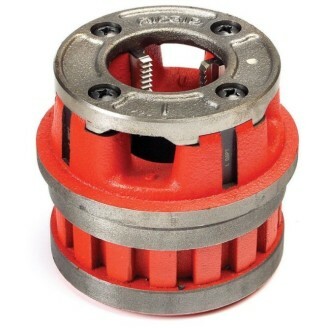 This RIDGID Model 815A 1/8"-2" BSPT die head has a (QO) quick opening automatic release for user-specified thread lengths.It is ideal for use with the RIDGID 1233 threading machine and is used to cut threads in a right direction. 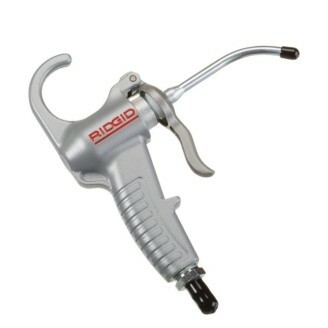 This RIDGID Model 811A Die Head BSPT has a (QO) Quick Opening manual release for user-specified thread lengths. 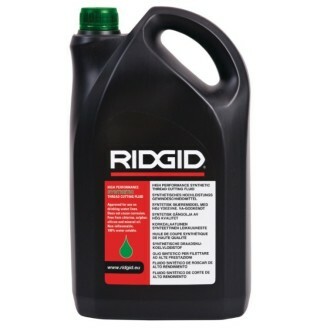 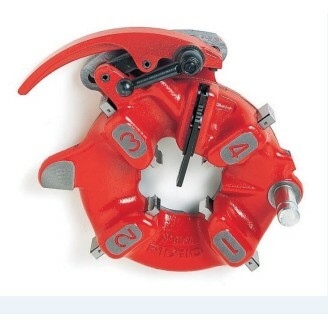 It is ideal for use with the RIDGID 300 threading machines and is used to cut threads in a right direction.